Globalstar has signed a merger agreement with Thermo Acquisitions, following which Globalstar will acquire assets including metro fiber provider FiberLight, 15.5 million shares of common stock of CenturyLink, $100 million of cash and minority investments in complementary businesses, and assets of $25 million in exchange for Globalstar common stock valued at approximately $1.65 billion, subject to adjustments. Thermo Acquisition is controlled by Jay Monroe, executive chairman of the board of directors and Chief Executive Officer (CEO) of Globalstar. At closing, the parent company will be renamed Thermo Companies Inc. and its stock will continue to trade publicly. 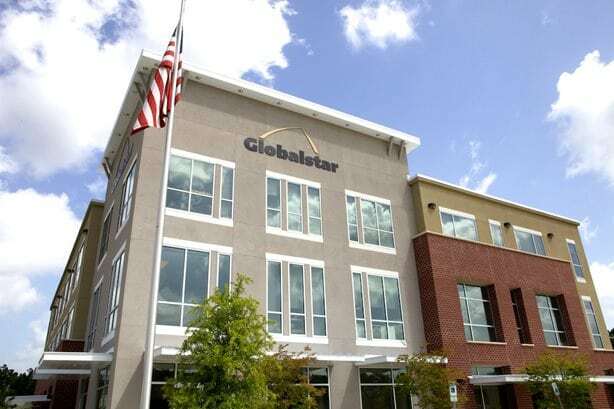 The transaction has been unanimously recommended by the Special Committee of the Board of Directors of Globalstar, consisting entirely of independent directors, and unanimously approved by the full board of directors. The merger is expected to close in the third quarter of this year. The merger will organize the pro forma company into four principal operating subsidiaries under the name Thermo Companies as the public company. These operations include Globalstar, FiberLight, Global SpectrumCo and Thermo Investments. The post Globalstar to Merge with Thermo Acquisitions, Acquire FIberLight appeared first on Via Satellite.